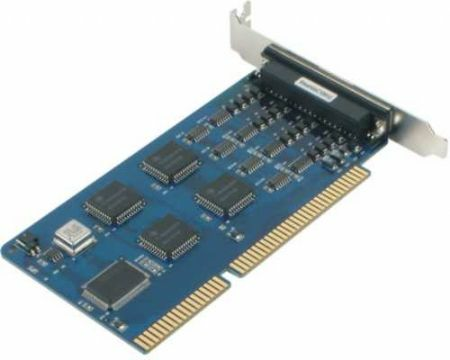 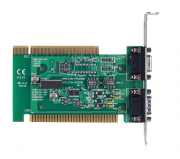 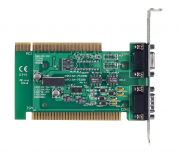 The 4-port C104H/HS ISA boards offer users an economical, high performance multiport serial communication solution for connecting terminals, modems, printers, data acquisition equipment, and other serial devices to a PC. 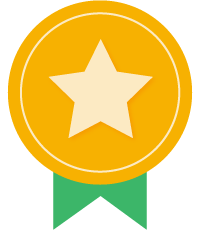 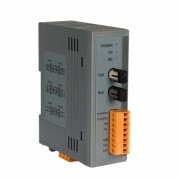 The boards are a top choice of industrial automation engineers and system integrators, and support many different operating systems, including Windows, Linux, and even Unix. 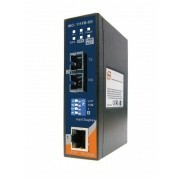 In addition, each of the 4 RS-232 ports supports a super fast 921.6 kbps baudrate.